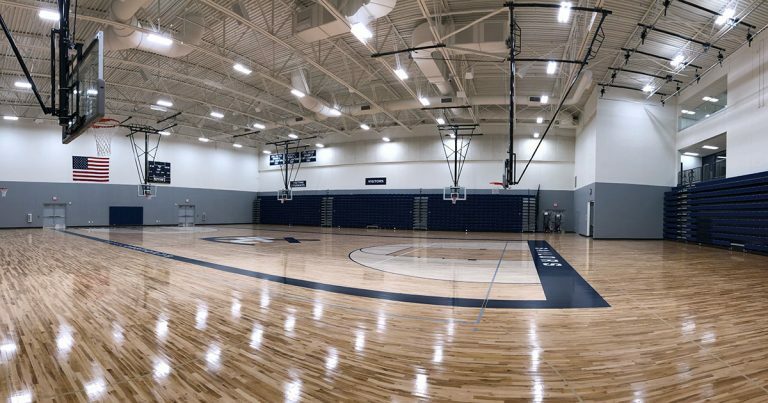 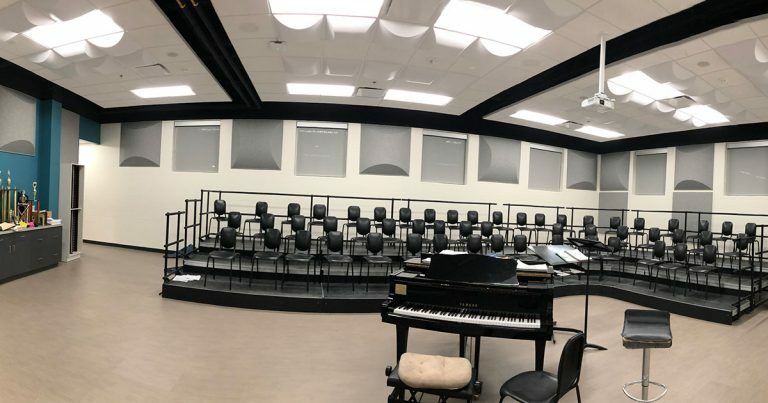 ABD Engineering & Design partnered with AMDG Architects to develop acoustical and audiovisual designs for this new campus. 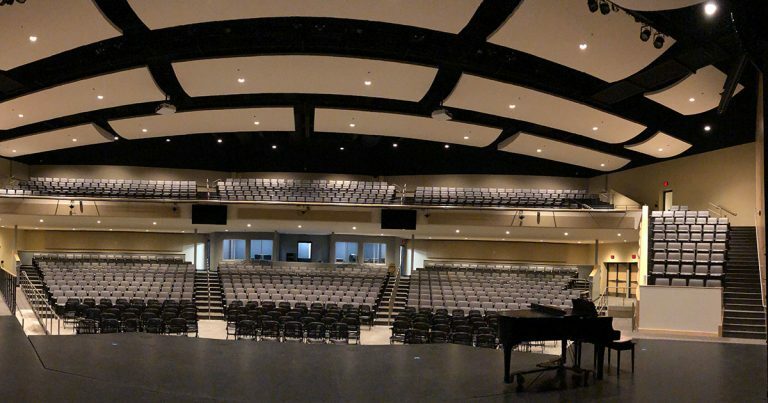 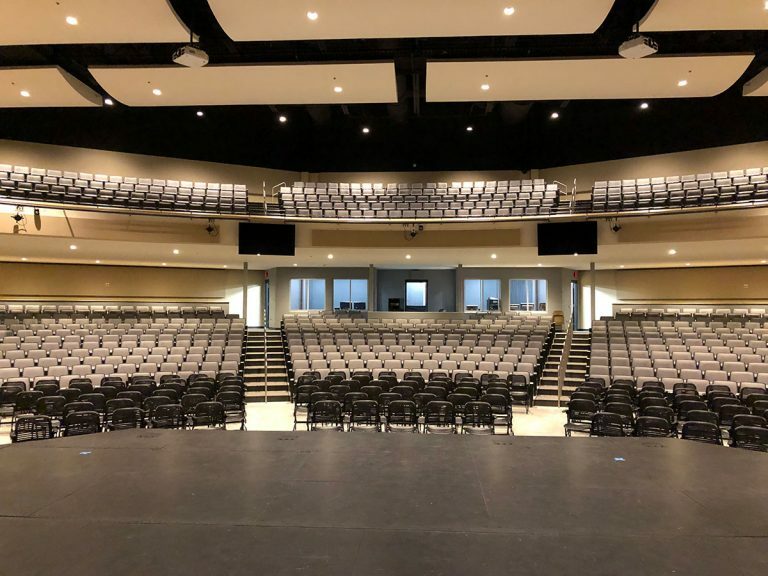 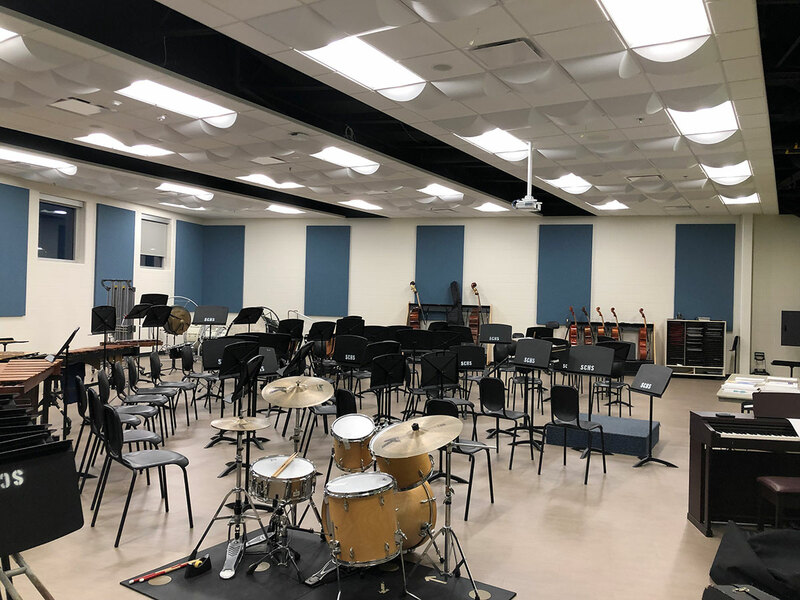 The school includes 56 classrooms, performing arts center around a 1,100-seat auditorium featuring fixed and flexible seating and balcony, commons, STEM classrooms and labs, industrial arts, competition/performance gymnasium, along with administrative spaces. South Christian High School offers classes for nearly 700 students from 9-12th grades. 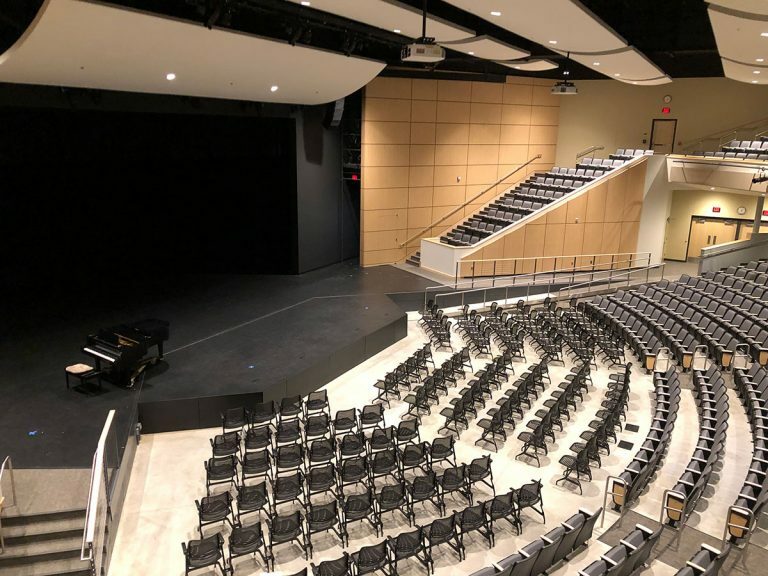 SCHS is affiliated with Moline Christian School, Byron Center Christian School, Dutton Christian School, Legacy Christian School, all of which provide K-8 Education.